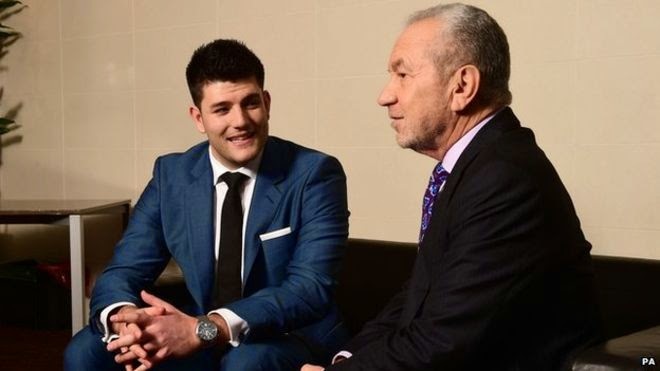 It's an interesting decision on the part of Lord Sugar to appoint Mark Wright as his apprentice. Bianca Miller's tights certainly seemed to have been the more obvious choice. Could this be a case of the grass being greener in areas where neither the master nor the apprentice have much experience? 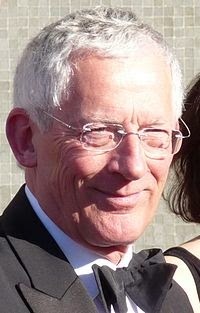 Surely though for Lord Sugar the loss of his aid Nick Hewer will have bigger overall impact. The so called 'tie-less geeks' may well have the last laugh. A companies site may not be on the top page of Google, however, the internet is there for these companies to find SEO experts already delivering results in this field; most with case studies to call upon to prove they can deliver results. The SEO industry shall be following Mark Wright's progress with interest. People in this industry are known for their sense of play and it will be interesting to see how creative they will be when it comes to toying with Mark. Let's hope he has clamp-on's to hand and a reliable compass to set him on the right course in what is sure to be an eventful first year. I can only agree. There will be people toying with Mark just for the devilment of it all. Do you think mark will make an offer to the climbing website www.climbonline.co.uk to buy their rock-climbing website or try and establish his own using dots and dashes - all very messy. Some further interesting articles on this in the Telegraph. Happy Xmas all!